Music & BBQ lovers unite! We're getting down over five BIG days in Austin, Texas this October for Columbus Day & Canadian Thanksgiving weekend, exploring all this very cool city has to offer. 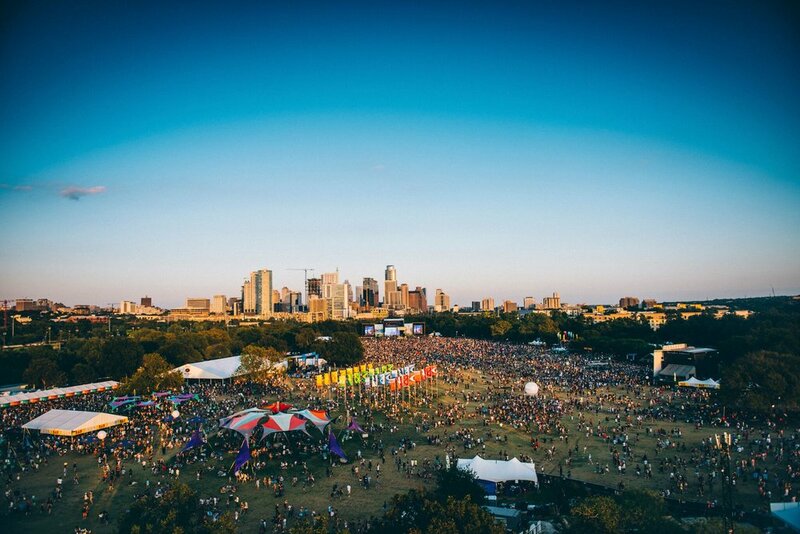 We'll be heading to the Austin City Limits Music Festival over three days each afternoon and evening. Earlier each day, we'll be tubing the river in San Marcos, hitting up Austin's famous food trucks and a brewery too and biking the city's Lady Bird Trail. Plus we're planning a G&T hoedown at our luxurious Texas-style retreat to give you a warm southern welcome on your first night in town. You’ll spend your Columbus Day/Canadian Thanksgiving long weekend in a luxury Texan-style mansion complete with backyard swimming pool, with 23 of your new best friends. 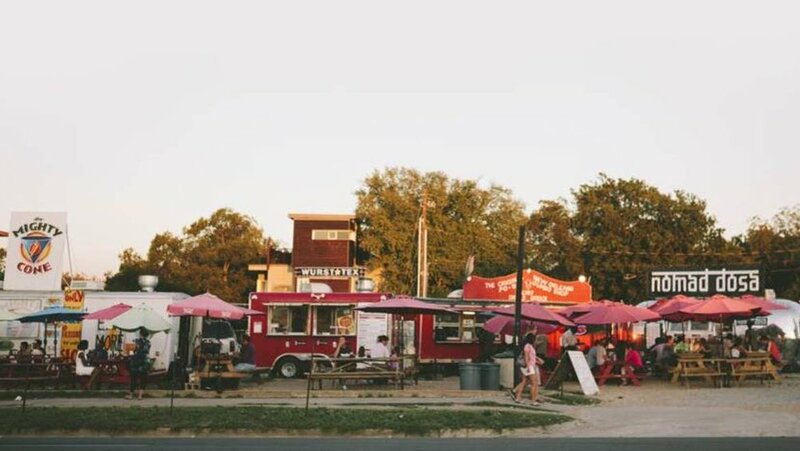 Your days will be spent hitting up Austin's food trucks and craft breweries, tubing with beer in hand down the San Marcos river, biking the Lady Bird Trail and catching some rays by our own backyard pool. 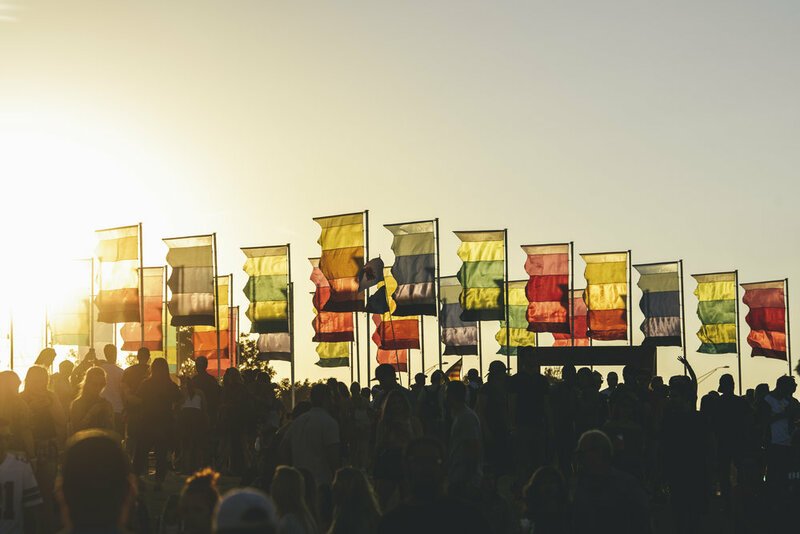 By afternoon and night, we'll be heading to the Austin City Limits music festival to dance to all our favourite acts from around the world under the open Texan skies. We'll after party back at the mansion or at Austin's numerous famous diver bars and live music joints, where the Tito's flows like water. 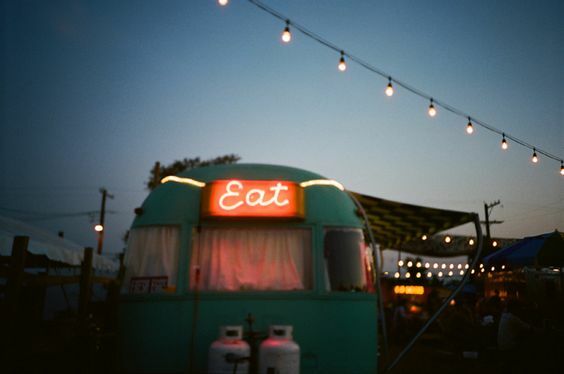 Our first night in the mansion we'll celebrate your arrival with a big ol' hoedown with BBQ food trucks in our yard. 5 meals, including one Texas-style BBQ cooked for us by an award-winning chef. You will never need to lift a finger in the kitchen. We'll pick you up from the airport then take you straight to our luxury Texan-style mansion to catch some rays by the pool in the afternoon before our old-fashioned Hoedown in the evening. We've got an award-winning Texas BBQ restaurant parking their food truck in our own backyard, bringing the BBQ and the fixin's - we're talking moink balls and piggy smalls on the menu a.k.a. meatballs and pulled pork. We'll party down into the warm Texas night and bootscoot across the dancefloor in our own private backyard with some late night swims, no doubt. After breakfast, we'll bike around Austin's Lady Bird Trail (we'll have to get rid of those meat sweats from the night before somehow) and grab lunch at one of the city's famous food trucks (here come those meat sweats again) before heading to Zilker Park for our first day at the Austin City Limits music festival. OPTION: Come along on our Austin trip WITHOUT the music festival! We're giving you the flexibility to explore Austin on your own or even buy 1 day passes to the days you want to see your favourite acts play. Austin is a unique, WEIRD city with lots to explore. First up, we're heading out on a tasting tour of Austin's best craft breweries, if the hour's appropriate (wait - you're on holiday, it's always appropriate!). We'll get ready back at the house and then hit up the festival again in afternoon and evening for another day of dancing to some incredible live music from some of the world's greatest acts. We'll come back each evening to after party at home or stay in Austin to check out some live music and Austin's dive bars. We're taking you floatin' down the river Sunday morning! We'll be driven out to San Marcos, then bathing suited-up and with a beer in hand, we'll float on our own private river tubing tour under the Texan sun. We'll head to the festival again in the afternoon for our last day and night of dancing to some of the world's best bands and acts! One last breakfast at the mansion and then it's see ya next time! Our very own Texan-style retreat we'll be calling home for the five days is set on a six acre estate in the heart of the Texas Hill Country. Located just a ten minute drive (yay!) to the site of the Austin City Limits music festival and not far from downtown Austin, our seven bedroom home features a backyard pool, hot tub, fire pit, outdoor kitchen and bar, grill, basketball hoops/court, pool table, hammock garden and more! *Price per person based on room sharing. Please let us know in booking notes if you are a couple requesting a double bed. *Revellers who would like their own room: Please email us at hello@gandtweekends.com for individual pricing. We'll be collecting from Austin–Bergstrom International Airport at 2pm Thursday afternoon, and dropping back off on Monday afternoon at 12:00pm. Looking at an earlier or later flight, or need a little help? No problem! Please contact us if you need assistance booking your flights.